From sun-kissed sand dunes to ultra-modern cities, Arabian gulf holidays are jam-packed with exciting experiences. 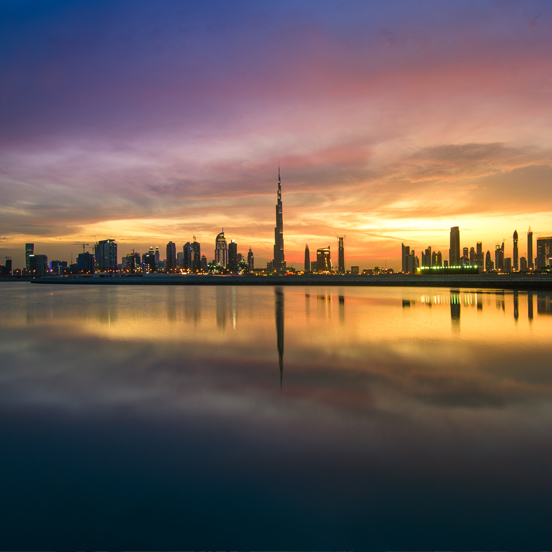 Sleek and stylish, there’s no denying that Dubai is one of the most alluring cities in the world. 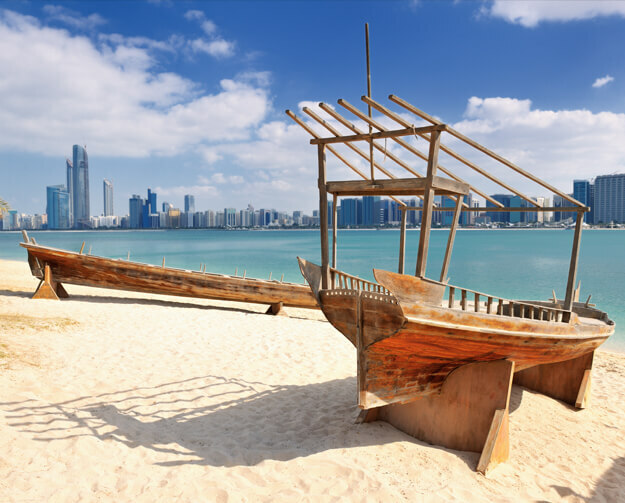 Located to the south east of the Arabian Peninsula, with year-round sunshine and some of the world’s most impressive architecture, it’s no wonder that this Emirati city is such a sought-after destination. 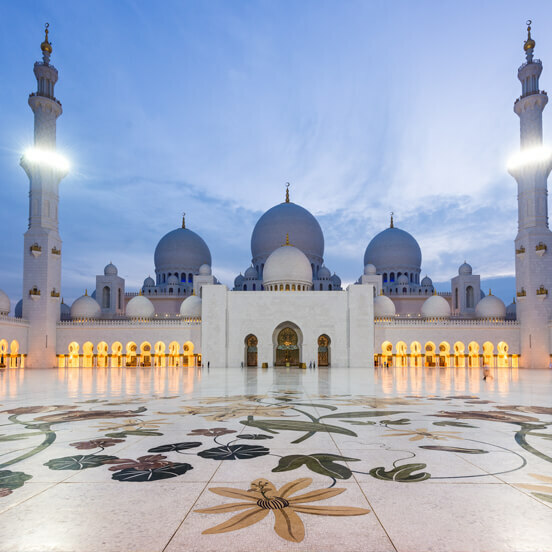 Abu Dhabi offers a fascinating mixture of modern city life and traditional culture. Located just off the mainland on an island in the Arabian Gulf, the Emirati capital will enrich the senses with the smells of shisha cafés, the sounds of haggling in the souks, and the contrasting sights of skyscrapers next to classical mosques. 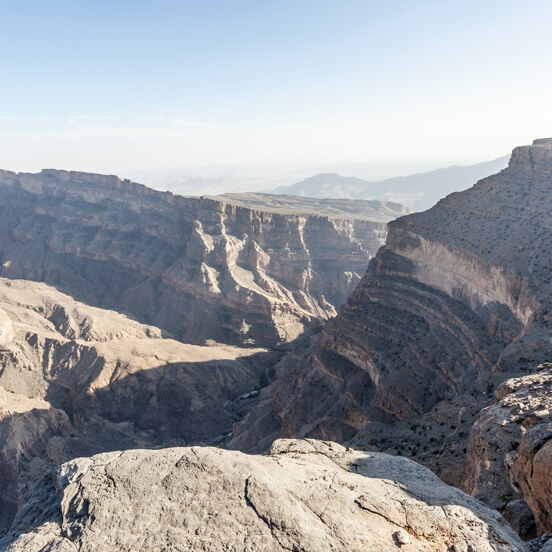 Majestic mountains, unspoilt coastlines and windswept deserts are just a few of the treats you can expect from an Oman luxury holiday. Steeped in history and folklore, traditional Bedouin values are prominent in this magical country and blend seamlessly with modern Arabia. From sun-kissed sand dunes to ultra-modern cities, Arabian gulf holidays are jam-packed with exciting experiences.Prepare to be awestruck by Dubai’s impressive skyscrapers and luxurious shopping malls, relax on stunning beaches and explore the amazing forts of Oman, or enjoy the stunning sea views at Muscat’s pretty harbour. One of the most popular holiday destinations on the Arabian Gulf is Dubai. Although this vibrant and modern city looks like something out of a sci-fi movie, the area is steeped in ancient history and Arabic culture with its many souks and mosques. History-lovers will also enjoy a trip to Oman’s capital, Muscat, with a history that can be traced back to ancient times. Visitors can explore the city’s proud and fascinating past, with its 16th century forts, Al Jalali and Al Mirani, overlooking the harbour. Another landmark not to be missed here is the stunning Sultan Qaboos Grand Mosque, with its breathtaking chandelier made with thousands of Swarovski crystals and huge, hand-woven prayer rug. If you love food, you won’t be disappointed. The Arabian Gulf offers Qatari cuisine with its Levantine and Arab recipes and influences from India and Iran. Don’t miss the chance to try the popular Machbous, a spice-infused dish made with basmati rice, raisins and nuts, or a coffee brewed with cardamom powder, which locals enjoy with sweets and dates. Also featuring on the coastline’s menus are a range of mezes, vine leaves stuffed with aromatic rices, and tasty hummus. Soak up the culture of the Arabian Gulf with a visit to the recently opened Louvre Abu Dhabi. Here, you can marvel at the stunning architecture of its sleek white building and see artwork by Leonardo da Vinci and Giovanni Bellini as you meander along the spectacular water channel that runs through the museum. Sheikh Zayed National Museum and the Guggenheim Abu Dhabi are also planned for Abu Dhabi, in a nod to the city’s devotion to culture. If you’re after unique shopping experiences, head for Corniche in Muscat and the vibrant Mutrah Souq to find beautiful wood-carved ornaments and pearl-encrusted jewellery. If unforgettable scenery is on the agenda, Khasab in Oman offers breathtaking fjords and striking cliffs, and has been coined ‘The Norway of Arabia’. Or perhaps it’s picturesque beaches you want, in which case make sure to visit Bahrain. At Azure, we strive to make your holiday perfect in every way. We offer a selection of Arabian Gulf hotels that have been handpicked for their exceptional service, fantastic locations and outstanding level of comfort. Our friendly and experienced team members are on hand to help you create a tailor-made package that suits your needs, whatever they may be. If you want to find out more about our first-rate holidays, please don’t hesitate to contact our experts by phone or live chat.